Today, Russian lawmakers will likely submit a proposal to the country’s Telecom Ministry to restrict the activities of five US media outlets. CNN, Voice of America and Radio Liberty are confirmed as three of the five institutions at risk, while the Washington Post and New York Times are believed to be the other two on the Senate’s blacklist. Today’s decision comes despite CNN correcting media violations levelled at it by Russia’s communications regulator earlier this month. Today’s proposals are in retaliation to similar restrictions placed on Russian media institutions RT and Sputnik in the US. The proposals will essentially seek to replicate those restrictions: the five institutions listed will be declared propagandist and forced to disclose information about its activities and finances. Voice of America and Radio Liberty provide the perfect retaliatory foil for Russia, as both are US government-funded institutions originally founded for counter-propaganda purposes. 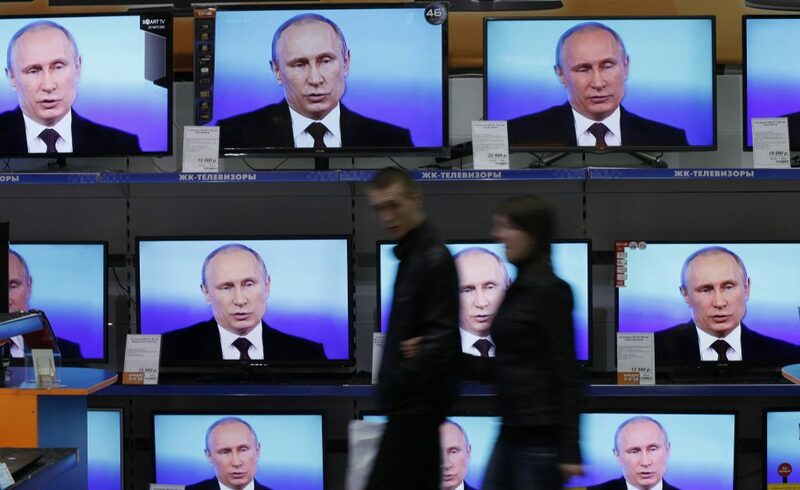 The strictness of the restrictions proposed by Russian lawmakers is dependent on future US action toward Russian media. If the US continues to restrict the activities of RT and Sputnik, then Russia will inevitably respond in kind. 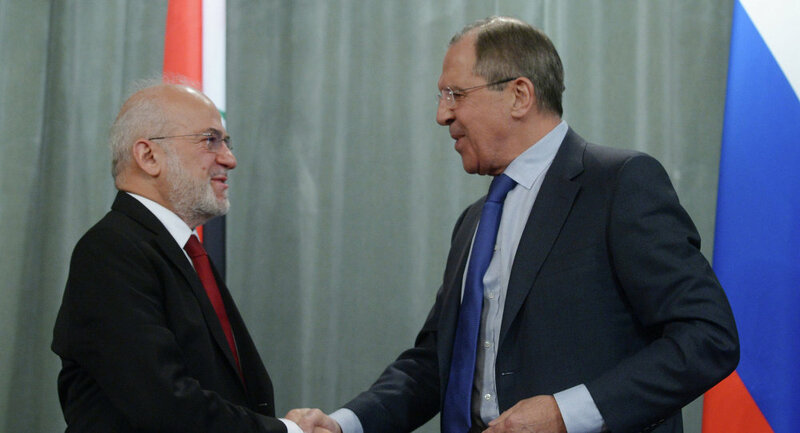 Iraq’s top diplomat will be in Moscow today for discussions on simmering tensions with the Kurds and the repercussions for oil production. Over the past week, Iraqi security forces and Shi’ite militias have pushed Kurdish forces out of the oil-producing city of Kirkuk. The development has been a blow to Iraqi Kurdistan’s independence ambitions, which were initially buoyed by a non-binding referendum less than a month ago. Nonetheless, on Wednesday Russia’s state-owned Rosneft, an oil company, announced it had signed a deal with the Kurdistan Regional Government to develop oil wells in the region and operate pipelines. Overall the company has increased its stake in the region to $3.5 billion, giving Moscow substantial political and economic leverage in one of the Middle East’s most important emerging battlegrounds. Forces loyal to Baghdad now lie just 40 kilometres south of Erbil, Iraqi Kurdistan’s administrative capital. It is unlikely these troops will continue their northward march—to do so would almost certainly mean massive loss of life on both sides. Instead, expect a risky game of brinkmanship to develop in the coming months with Russia just one external power pulling the strings. The Colombian government will commence a fourth round of peace negotiations today with the Ejercito de Liberacion Nacional guerrilla group. 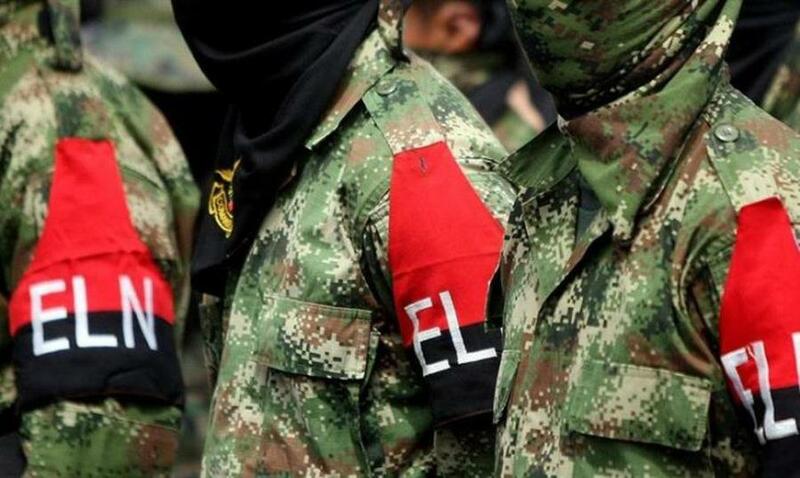 Last month, the ELN struck a three-month ceasefire with the government which included commitments to cease extortion, the recruitment of minors and sabotaging infrastructure. For its part, the government pledged to improve jail conditions and protection for left-wing activists. Both parties will today discuss what mechanisms will be used to consult with Colombia’s society more generally. Popular approval is crucial to a successful deal and is politically invaluable. Last year’s FARC peace deal was rejected in a referendum that provided fodder for the opposition, which is seeking to mobilise votes ahead of next year’s presidential election. But societal participation is the first step of a complicated six-point agenda in peace negotiations. As such, expect discussions to progress slowly. Tillerson in Qatar, Japan’s election results, Catalonia decision? 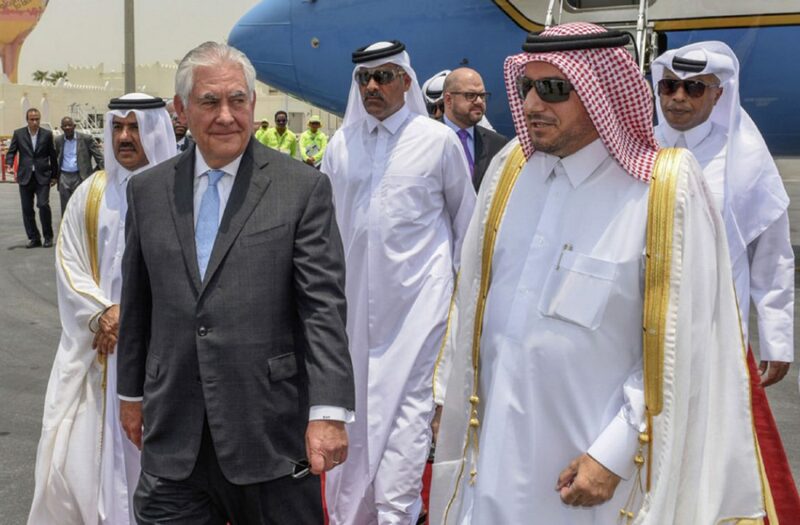 After two days of talks in Riyadh, US Secretary of State Rex Tillerson will arrive in Qatar. The Gulf emirate remains under boycott from the Saudi-led quartet and Mr Tillerson has downplayed prospects the spat would be resolved “anytime soon”, pointing to “a real unwillingness” to engage. Despite Doha’s show of resilience, the four-month-long blockade is hurting the Qatari economy—the government has had to spend some $40 billion since June to steady the ship. But with Qatar strengthening ties with Iran and Tillerson recently coming out in support of the gas-rich kingdom, Saudi Arabia and its allies are also paying a political cost. Official election results are expected to filter out from Japan. Exit polls show incumbent PM Shinzo Abe’s LDP retaining its parliamentary supermajority—a vote of confidence in the leader’s ‘Abenomics’ economic strategy. Catalonia’s regional parliament is expected to decide whether to formally announce independence or not.